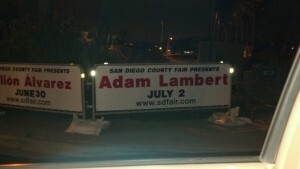 Adam Lambert’s Streaker Returns at the San Diego Fair! 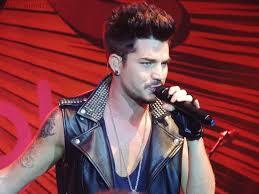 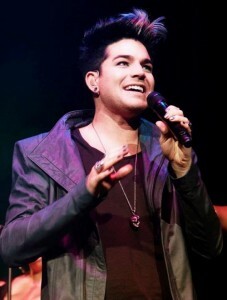 Adam Lambert Always Plays Fair! 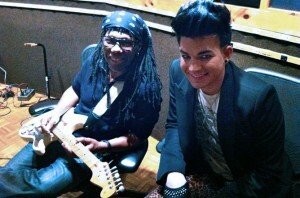 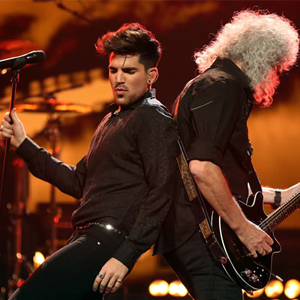 Celebrate Adam Lambert Day, Win a Trip to the GLAAD Awards, Adam on American Idol Finale; Catching Up With Adam Lambert! 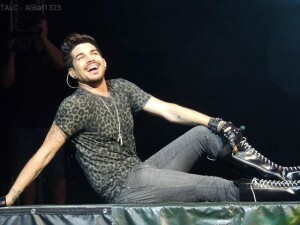 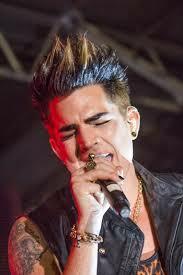 Adam Lambert To Headline Miami Beach’s Gay Pride Festival!